This volume offers various insights to the literary and historical context of the man and his world. 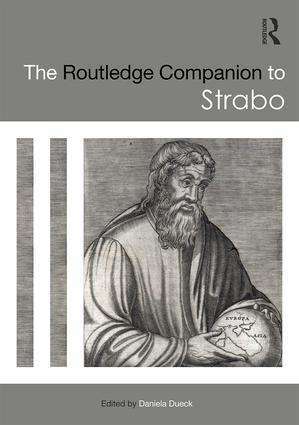 The Companion, in twenty-eight chapters written by an international group of scholars, examines several aspects of Strabo’s personality, the political and scholarly environment in which he was active, his choices as an author, and his ideas of history and geography. This selection of ongoing Strabonian studies is an invaluable resource not just for students and scholars of Strabo himself, but also for anyone interested in ancient geography and in the world of the early Roman Empire.